After the Cambridge Analytica scandal and reports claiming that Facebook logged calls & Text data, people have started talking about privacy. But tracking on us and logging our data is not limited to these known issues. Most of the people generally ignore the most common tracking on us. When we install an app, it tracks us with available permissions and use this data for several reasons. Some apps have been found to share this data with third-party advertising agencies. When we visit a website, it tracks our activities and interests to help advertising agencies. Apps track our behaviour for the same purpose. In the same way, you are prone to several cyber attacks like Phishing and malware download. Internet is not a safe place. So, you need to take care of your privacy and security. For security, you have antivirus apps but finding solutions that take care of privacy is not easy. Here, comes the Redmorph. 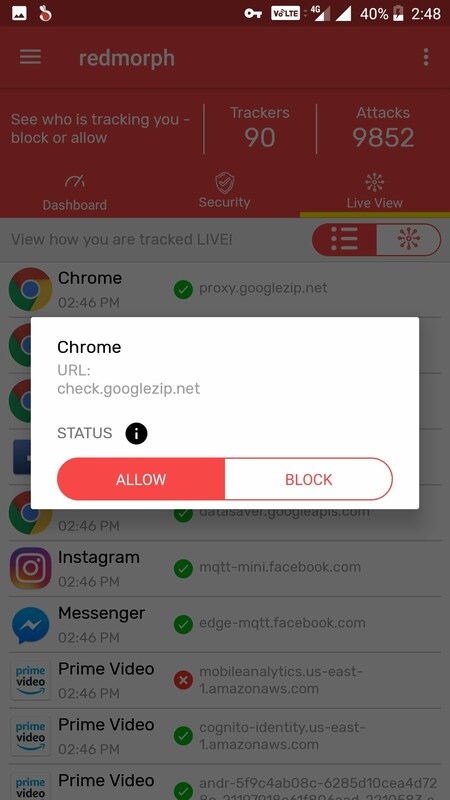 The app claims to protect your privacy and security. So, I tried the app on my phone to see how effectivity it works. 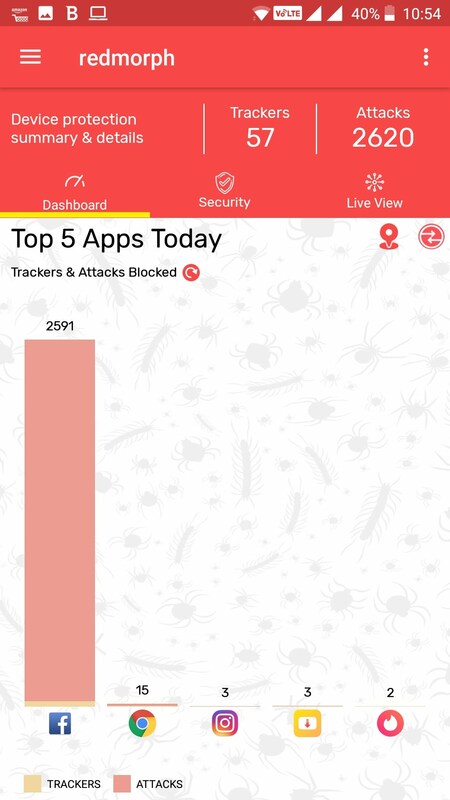 Redmorph is a privacy app that lets you monitor what apps on your phone are tracking you. It basically acts as VPN and filters the requests that tracks you or it suspects to be malicious. 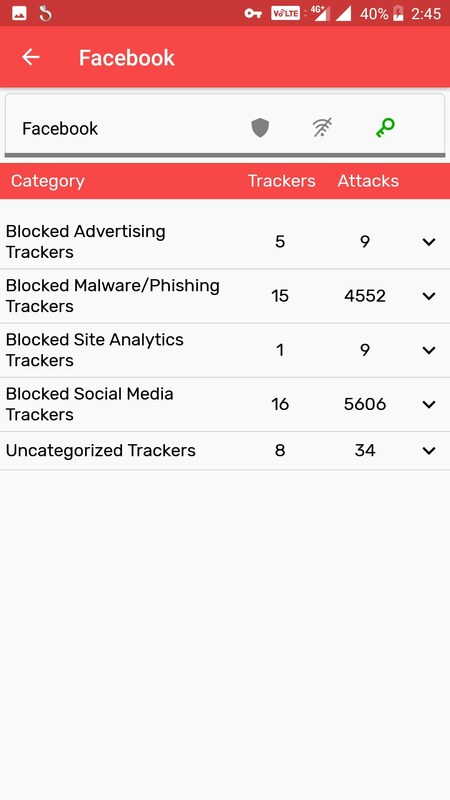 The primary task of the app is to find the different kinds of tracks and block. In this way, it helps you in being anonymous from all the tracking used by mobile apps or websites you visit. 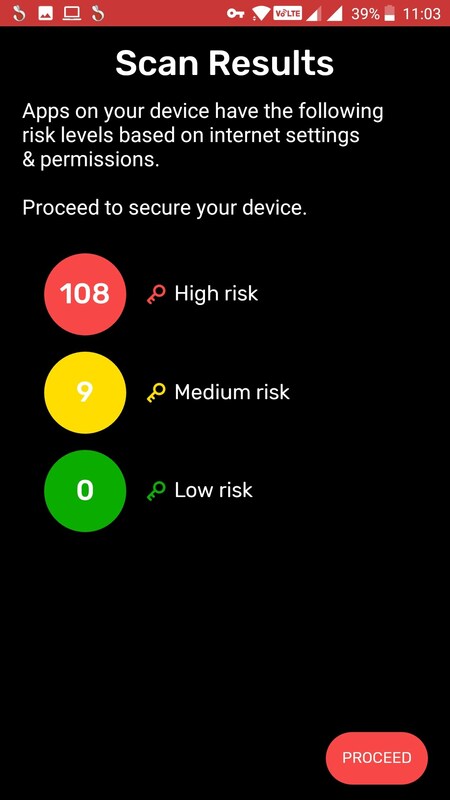 After the installation, it scans your phone and evaluates the level of risk. After that, it shows the scan results and starts protecting your phone. 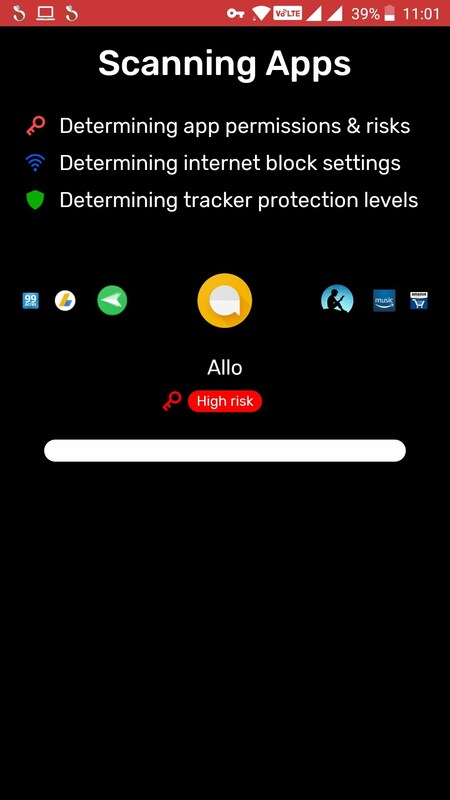 For blocking trackers, it maintains a database of trackers. This database gets daily updates with records of newly identified tracking request on different apps. Now see the screenshot of trackers and malicious requests it blocked on Facebook. While it could be identified trackers fine, the URLs it suspected to be malware/phishing were totally wrong. If you want to allow a specific request, you can do that and Redmorph will not block it again until you decide to block it again. Along with privacy feature, it also keeps security also seriously. It blocks malicious requests and known Phishing pages. It gives you control to block the Internet access to specific apps. You can also set it to block mobile data usage of an app if you just want that app to consume your WiFi data when available. 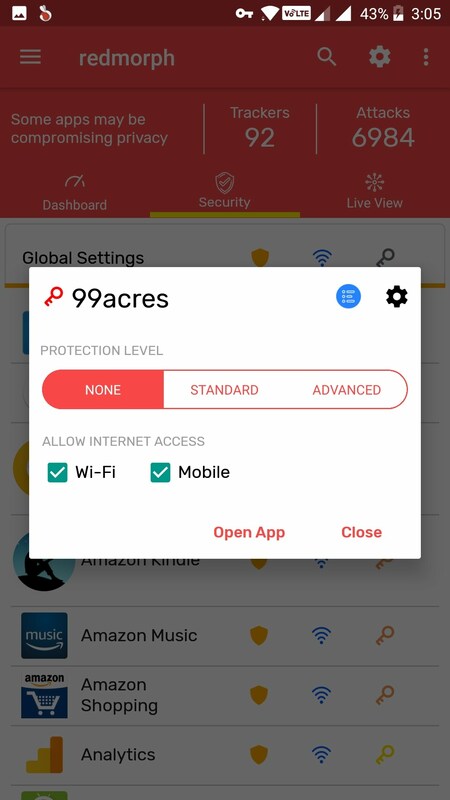 You can also set the protection level on apps individually. 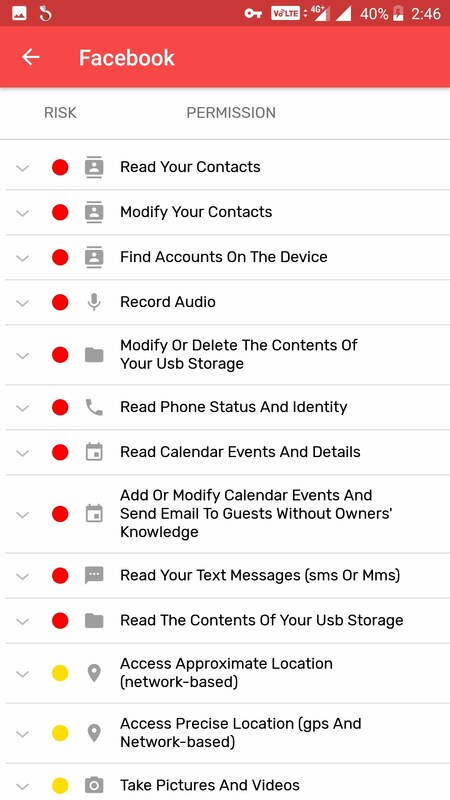 One good thing about the app is that it shows all permissions an app got clearly with a proper breakdown. The native app permission page you see in Android just show the parent permission name and never disclose the breakdown. So, RedMorph helps you understand what kind of information an app can access on your phone. This is important as it helps in understanding the permission properly and then block that permission to avoid misuse of your data. Since it uses VPN service, it affects the network performance. The data speed will be slow and it also affects the battery life of the phone. The Redmorph is good if you extremely care about the Internet tracking and privacy. However, this will also affect apps performance. Apps track your location, activity and behaviour to offer personalized content and better content recommendation. With blocked tracking, those features will not work properly. But this also exposes your behaviour, device and sometimes personal data to third-party services who may use it to target advertising on you. Redmorph acts as a smart firewall that protects your data and blocks tracking. The app is available on play store but they charge Rs. 50 per month as the subscription with 21 days trial. 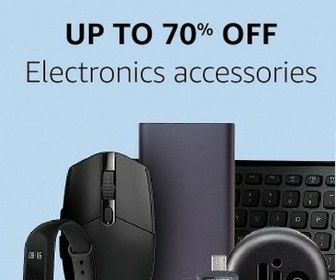 Price is not much considering the kind of data they give you about your phone and blocks the trackers you never knew existed. I am still not sure if users will pay for Redmorph subscription. It is because people usually don’t care for privacy until they are in trouble because of that. Will you? Let us know your views in the comments.